The University of Oklahoma has been involved in the Tulsa community since 1957. OU-Tulsa has grown to be a nationally recognized center of higher education, offering over 30 graduate and undergraduate programs in Allied Health, Architecture, Arts and Sciences, Education, Engineering, Fine Arts, Liberal Studies, Medicine, Nursing, Pharmacy and Public Health. 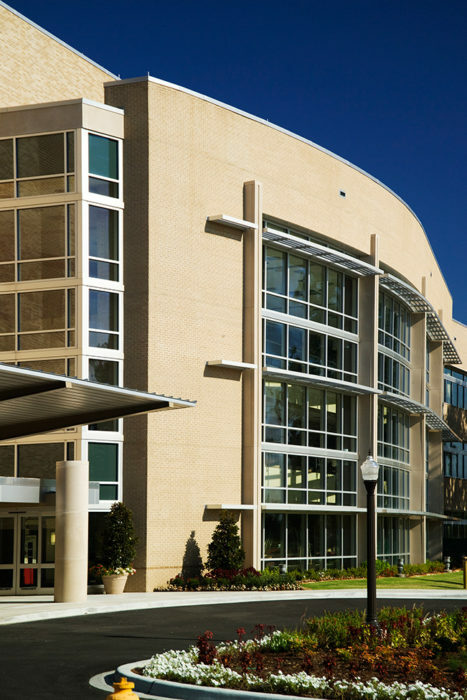 In 1999, through a generous gift from the Charles and Lynn Schusterman Family Foundation, the University purchased the former BP Amoco Research Center, a 60-acre campus located in the middle of Tulsa, providing a home for all OU-Tulsa’s programs in a single location. 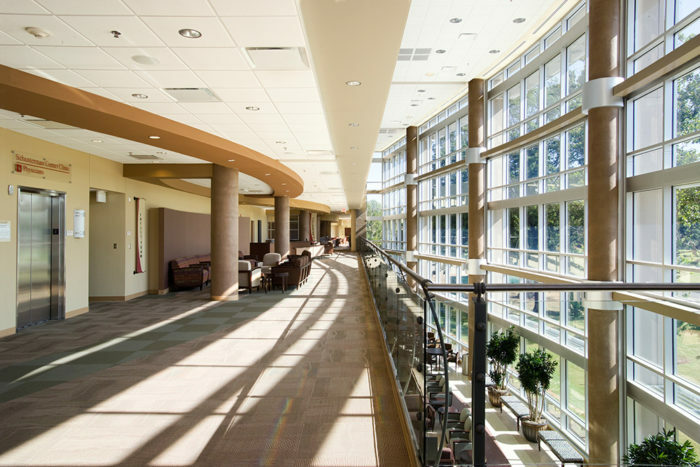 The Schusterman Center Clinic was designed to improve patient care, increase availability for outpatient visits by 25 percent, and provide opportunities for expansion of medical research. 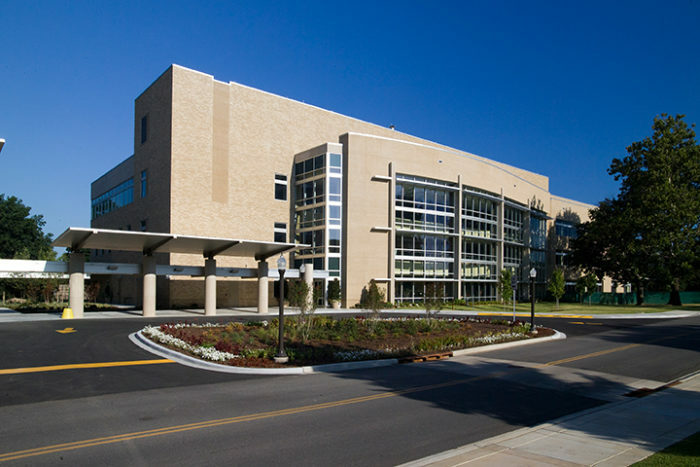 The expanded clinic space allows for many of OU’s clinical programs to unite under one roof, providing exceptional patient care and interdisciplinary research opportunities. 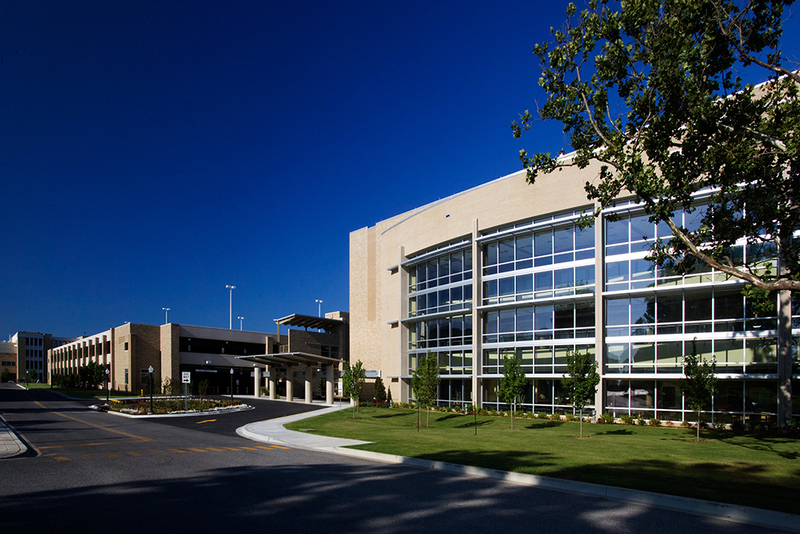 The clinic is also home to the Harold Hamm Diabetes Center at the University of Oklahoma, which serves as a catalyst for eradicating the diabetes epidemic through cutting-edge research focused on progress toward a cure for diabetes and its complications, and programs aimed at preventing people from developing diabetes before it starts.